A couple of hours back, Microsoft made available for download the Developer Preview version of its upcoming Internet Explorer 11 to Windows 7 and Windows Server 2008 R2. Internet Explorer 11, which was previously available only for Windows 8.1 users, offers new features and improvements. Internet Explorer 11 not only offers performance improvements but also comes with new F12 developer tools and loads webpages faster when compared to its predecessors. Windows 7 users who have already installed Internet Explorer 11 Preview version probably have noticed that IE11 replaces your existing version of Internet Explorer. In other words, you can’t test IE11 alongside your current version of Internet Explorer. Although Internet Explorer 11 Preview is quite stable, since it’s a pre-release you might encounter issues while browsing the web. If you are experiencing any issues or if for some other reason you want uninstall Internet Explorer 11 and revert to the previous version, you can do so by following the given below instructions. Step 1: Open Programs and Features. 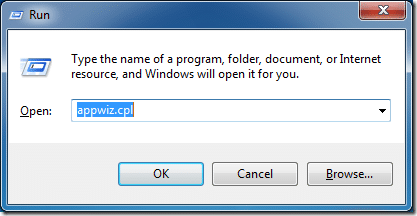 You can quickly open Programs and Features by opening Run dialog box (Windows logo + R), typing appwiz.cpl in the box and then pressing the Enter key. 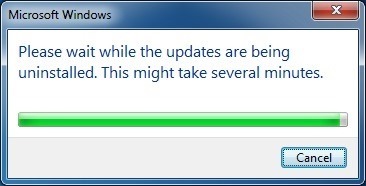 Step 2: Once the Programs and Features is launched, on the left pane, click the option titled View installed updates to view all installed updates on your PC. 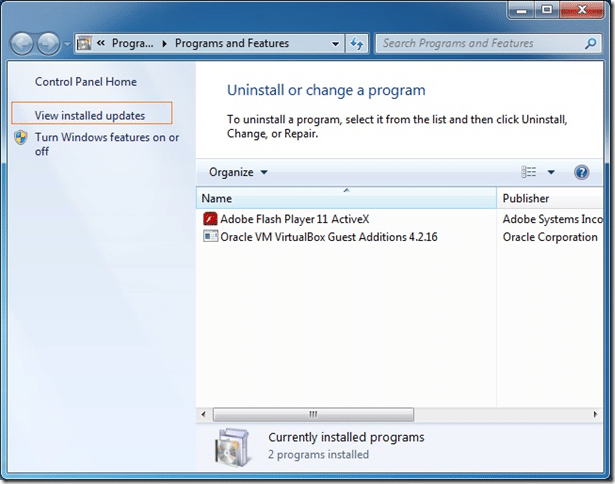 Step 3: In the installed updates list, look for the entry titled Internet Explorer 11, right-click on it and click Uninstall button to start uninstalling Internet Explorer 11 from your PC. Click Yes for the prompt to continue uninstalling IE11. 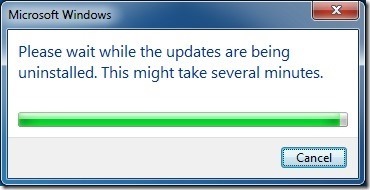 You might be asked to restart your computer to complete the uninstallation process. That’s it! 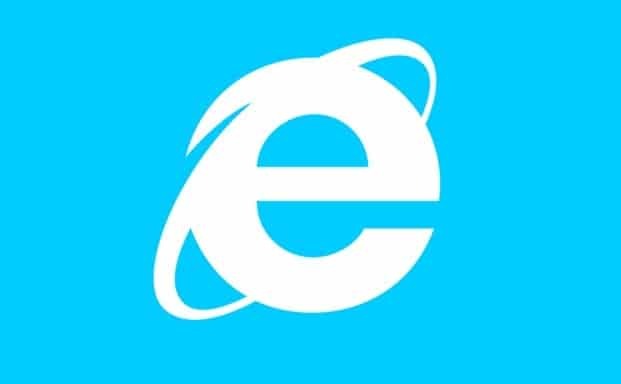 From now on, when you launch IE, you’ll see Internet Explorer 10 or whichever version you had on your PC before uninstalling Internet Explorer 11. 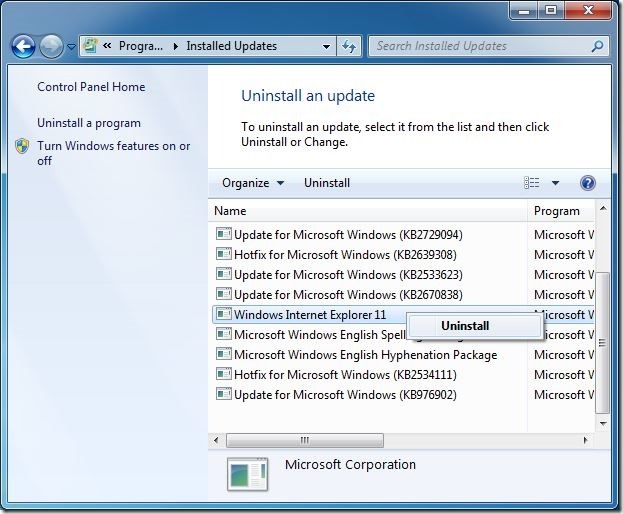 Please note that the above procedure is compatible with Windows 7 only and you can’t uninstall Internet Explorer 11 from your Windows 8.1 by following the above guide. Sorry. After Programs, go to Programs and Features. Then you’ll see the frame with the view installed updates. Try just going through the Control Panel then Programs. In the frame on the left, there should be a View Intalled updates or something to that effect. 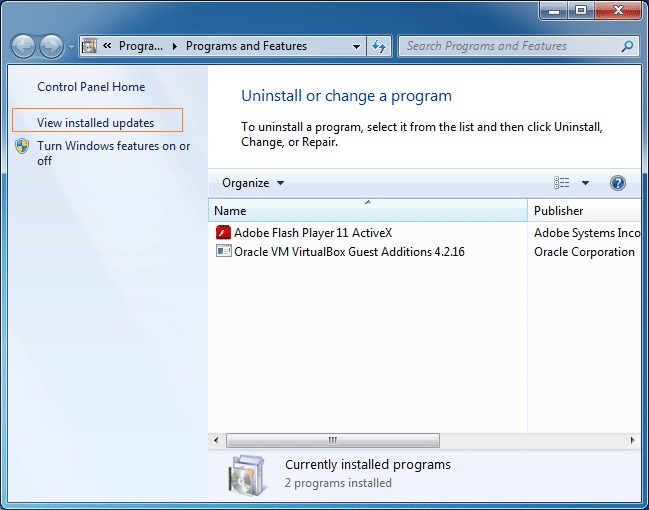 I installed ie11 on my machine running win7. IE10 was running on it ok. Ie 11 will run only a few seconds before a message (script error) and it crashes. 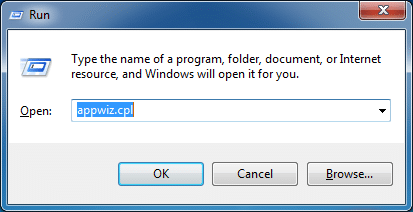 I went to your page on how to uninstall IE11 and it said to run ‘appwiz.cpi’. computer says it can’t find appwiz.cpi.